Experts say that among developed countries, Canadian is well placed to deal with the aging baby boom bulge. But it will require smart planning and investment in unexpected places. Population aging has often been described as a "demographic time bomb" especially in places like northern Europe, Japan and South Korea. In Canada too there has been long-standing anxiety, often expressed in media reports, that the aging baby boom generation would bankrupt our health-care system and saddle the rest of the economy with an overwhelming burden. According to Statistics Canada, the oldest of the boomers turn 73 this year, and over the next decade all but the trailing edge of the boomers will turn 65. 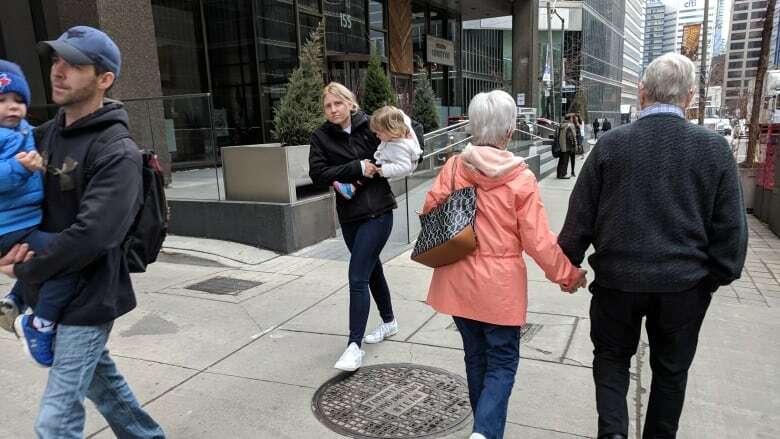 But rather than being gloomy, a group of Canadian experts in aging and the economy say the latest research debunks the doom-laden predictions, at least in this country. Instead, they say, Canada is one of the developed-world countries best placed to cope with an aging population. "Unlike a lot of commentators who see the baby boom retirement as some sort of demographic and economic disaster, I think that's far from the truth, and I think it is a misreading of how the Canadian economy is changing," says Mark Rosenberg, who has spent decades studying the effects of aging on the economy. But that optimistic outlook comes with caveats. 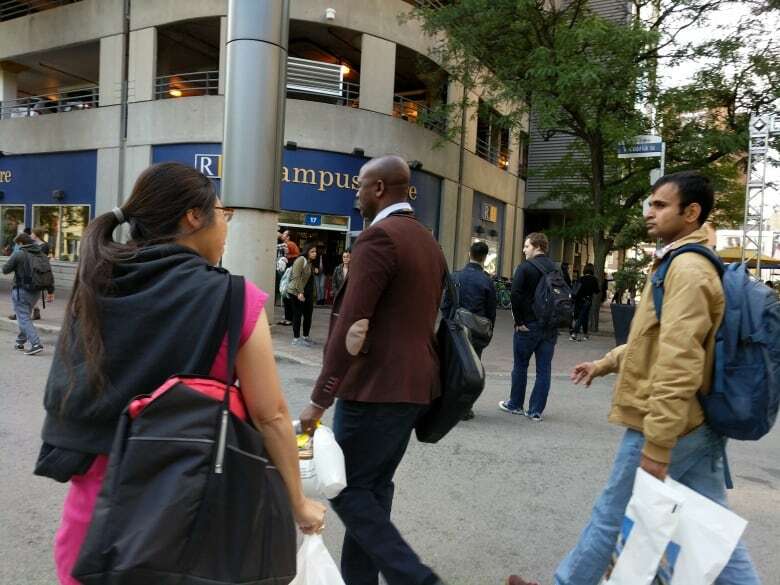 Rosenberg, a professor at Queen's University in Kingston, Ont, and other experts I spoke to said new data on health and aging, high levels of education and a long tradition of welcoming immigrants are among Canada's demographic assets. But they said that to avoid the kind of economic predicament facing other aging countries, governments in Canada must not necessarily spend more, but spend wisely. And they must do it in areas that may not at first seem obvious. Whether for their satisfaction or the need for cash, older Canadians are working much longer than most experts had predicted, but one of the reasons Rosenberg is confident that working Canadians can support a large number of people once they do retire is that we've done it before. Due to a combination of factors, including the growing number of women in the workforce and a decline in the percentage of dependent children, even by 2030 when boomers are all over 65, the ratio of people being supported by the working population will be similar to that in the 1950s and 1960s, said Rosenberg. Not only that, but in the years since then, the labour force has transformed. "You go into a mine today, there's a machine doing the work of 100 people," Rosenberg said. Rather than more workers, Canada needs a highly productive labour force, which means more, not less, spending on education at all levels. He fears governments will go in the opposite direction. Another crucial change governments must make to prepare the economy, said Rosenberg, is to assure the construction of the right kind of housing for people as they age, far short of a nursing homes. Rather than "aging in place" — the idea that people should stay forever in the family home where they raised families— U.S. gerontologist Stephen Golant makes strong case for Aging in the Right Place. By making sure older people have housing that can be adapted for factors such as reduced mobility and easy in-home care, governments can effectively increase the availability of family homes. But according to Susan McDaniel, director of the Prentice Institute for Global Population and Economy at Alberta's University of Lethbridge, modern research on aging shows that many people, including boomers themselves, have a misconception of aging. Based on their own fears of becoming dependent, people approaching 65 expect everyone will go into a long slow decline of illness and decrepitude. That's just not what happens said McDaniel. Instead, the vast majority remain vigorous until 85 or 90. "Essentially you live very healthy for a long time and then sort of drop off quickly," said McDaniel with a chuckle. "I'm being quite crass here." But for the relatively small group who do need chronic care, it is essential that governments divert a portion of the money going to high-tech and very expensive acute care and spend some of it on much cheaper home care and chronic care. 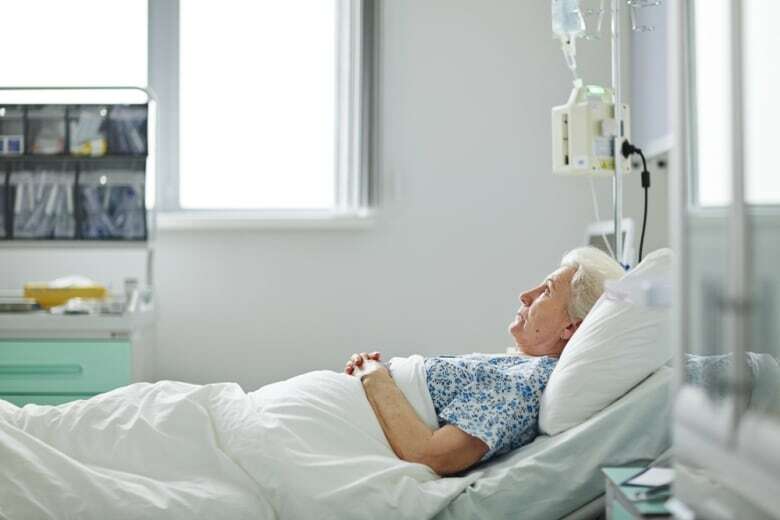 "Then we wouldn't have people at the end of their lives with chronic conditions in acute care hospitals where the acute care practitioners can do nothing for them," said McDaniel. "It's a misunderstanding that older people are going to bankrupt the system; the system is bankrupting itself." McDaniel likes to point out that population aging is a product of two good things, increasing life spans and control over our fertility. And while healthy aging may improve with medical progress, experts have shown that even where it has been tried, policy to encourage significantly more births has not been successful. According to economist Tony Fang, Stephen Jarislowsky Chair in Cultural and Economic Transformation at Memorial University of Newfoundland, Canada has one huge advantage over other countries suffering from population aging. "In Canada we are a little bit blessed because we are one of the traditional immigration countries," said Fang. "Without immigration our population is going to decline or stagnate." Research shows the idea of multiculturalism has never existed in Japan. It is dead in France, said Fang, and struggling in Australia. But so far, not in Canada. "Multiculturalism is a national symbol even more important than hockey, based on public opinion polls," said Fang. And that willingness to bring in immigrants from around the world and share our good fortune helps to assure that the good fortune will continue.